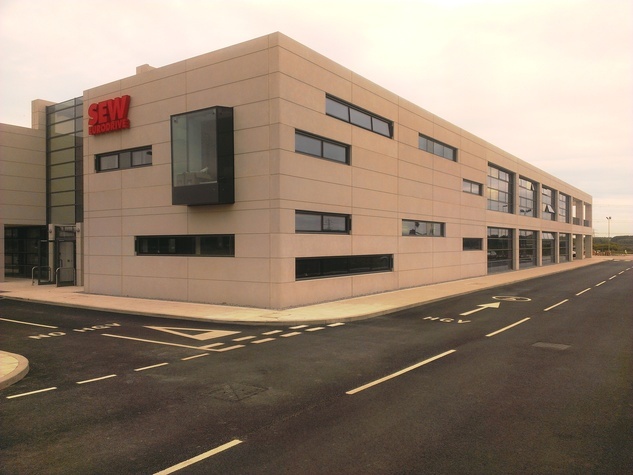 Marshall Construction have completed a new “state of the art” Production Warehouse facility for SEW Eurodrive in Normanton. 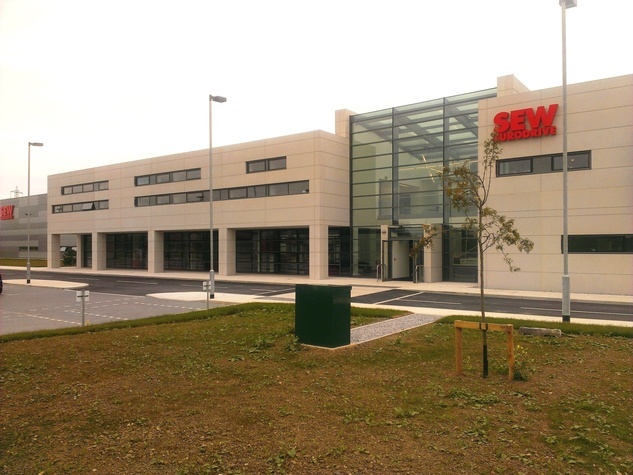 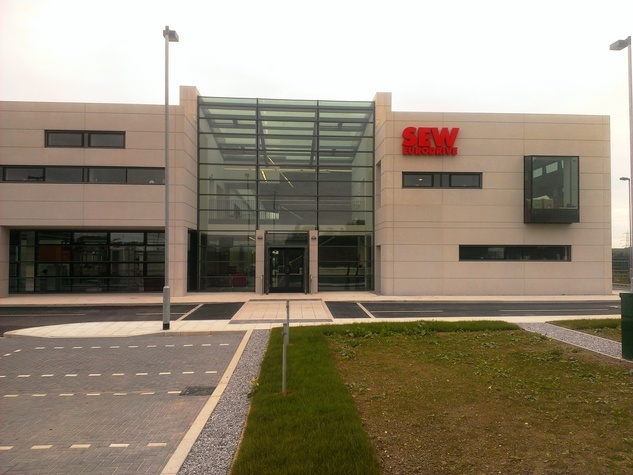 The combined office and production facility will act as the new UK Headquarters for SEW. 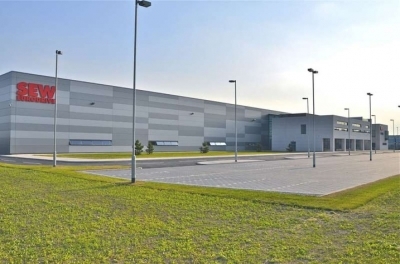 The building consists of 30,000 sqft of office space along with an 80,000 sqft Production Warehouse. 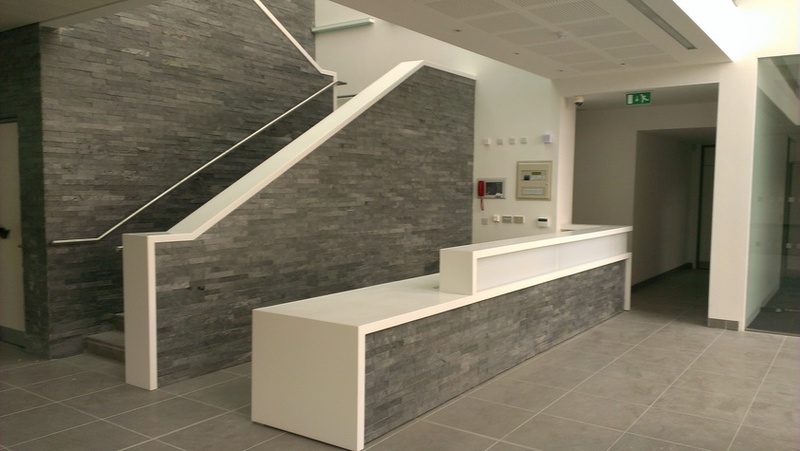 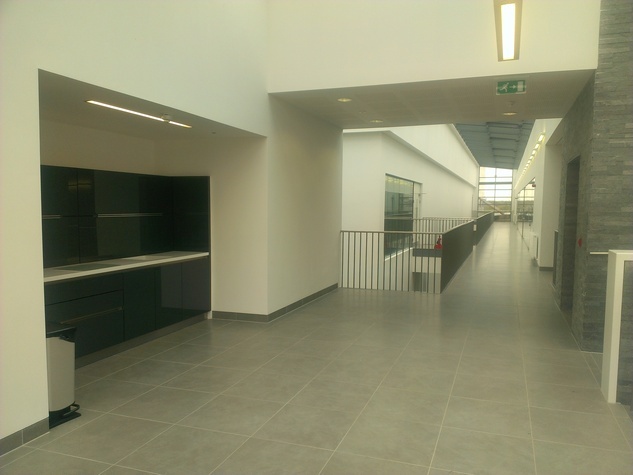 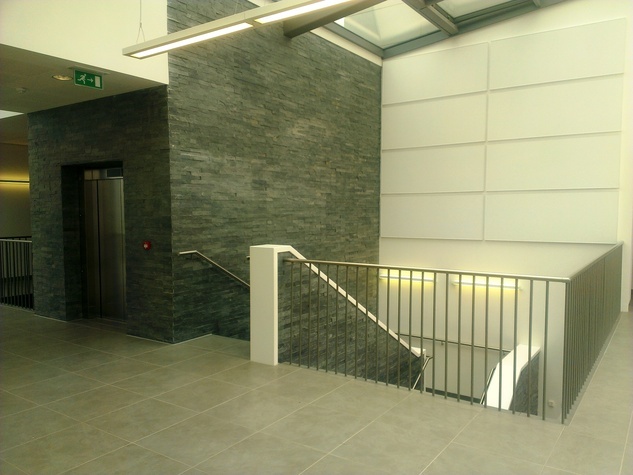 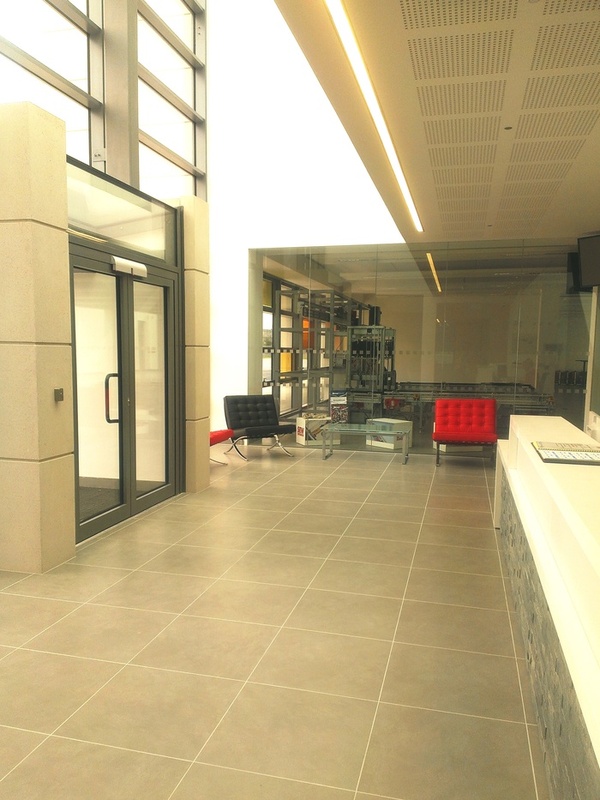 Both internally and externally the building was finished to a high standard, offering naturally ventilated offices, external landscaping and parking facilities. 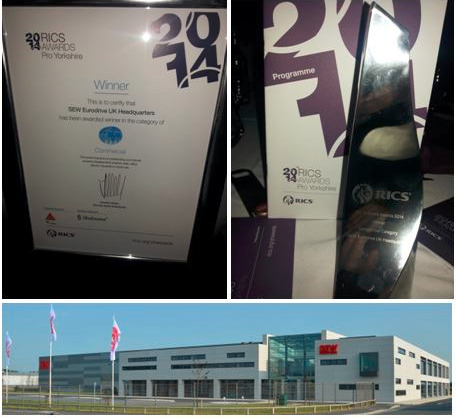 SEW Eurodrive UK Headquarters has won the prestigious award “RICS Pro Yorkshire Commercial Building of the year” in the 2014 RICS Pro Yorkshire awards.